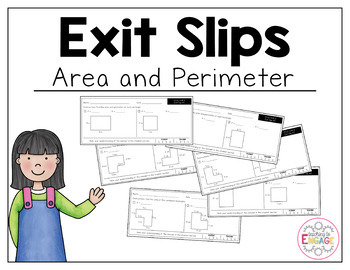 These 9 exit slips were created to help students apply their knowledge of area and perimeter (4.MD.3). 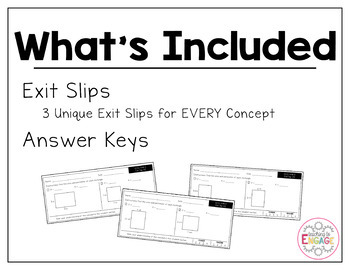 9 Exit Slips: There are three versions of exit slips for each of the ten mathematical concepts. 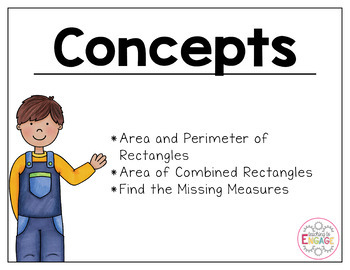 That way you can assess your students' knowledge multiple times.